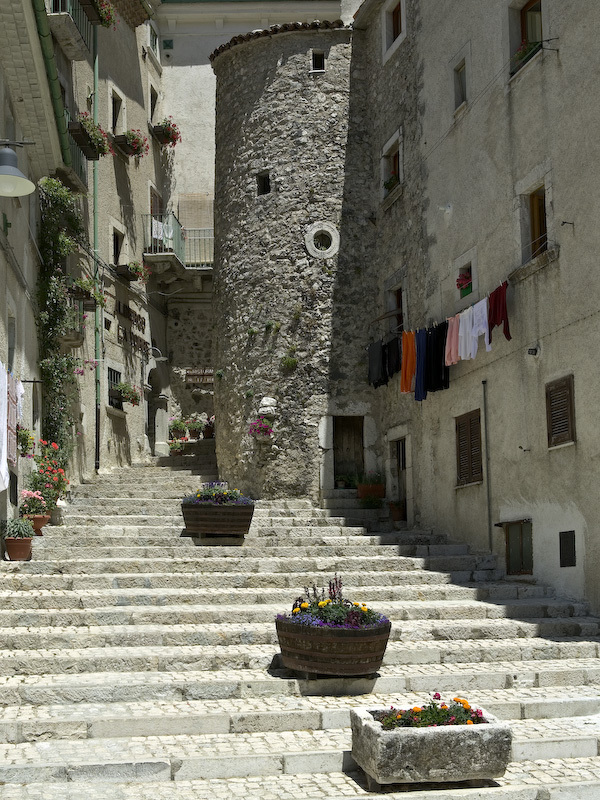 When visiting Civitella for the first time, tourists are immediately charmed by its graceful and well-proportioned architecture, by its stone dwellings and narrow alleys where traditions are still alive. 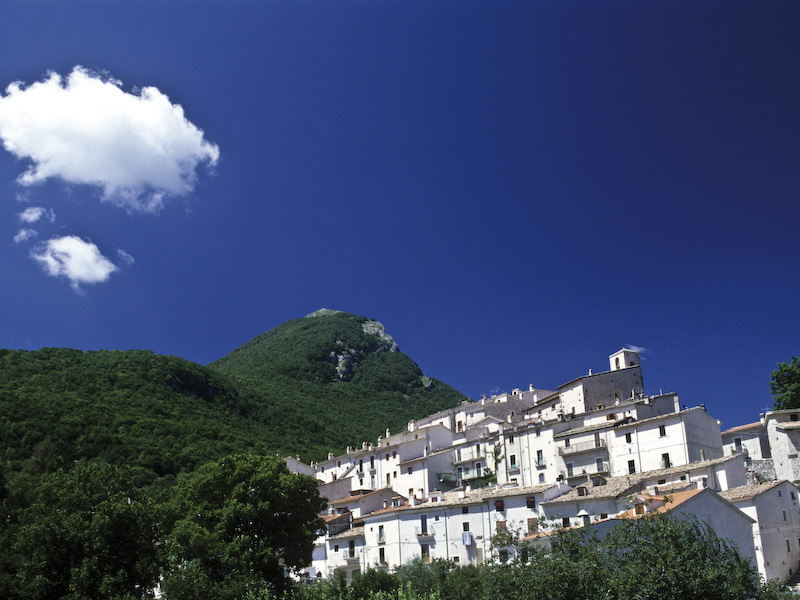 The town is situated on the slopes of Monte Sterpi d'Alto, which is the first part of the wonderful scenery unfolding beyond the pretty village: the natural amphitheatre of La Camosciara (a Strict Nature Reserve within the Park). 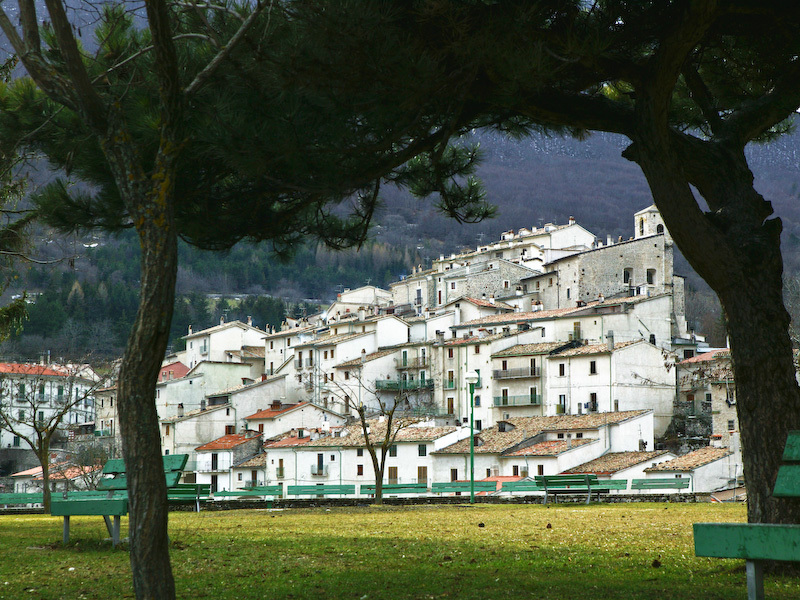 At the foot of the village, the lake of Barrea is easily reachable by a walk, which crosses the pinewood until Ponte Vecchio and then leads to the lake shore.